Trusting God to provide, as I know He can. At this point if I do my my goal on GoFundMe I'm still at least $1000 short of finishing the project. Pray with me if you will and if you can share this link it would be much appreciated. If I have to I will go in debt to get it out to donors before the end of the year. It it would be really great to get enough pre-orders here to not have to do that, especially with holidays coming on. Help me create my next record, an album of hymns, both Ancient and Modern, Produced by 5 time Dove Award winner Craig Adams. This album will invilve A-list studio musicians, engineers, studios and producers. Funds raised on GoFundMe.com will go toward the album budget, supplies, pre-production, album art design, and distribution. Our projected amount needed to finish this record, which has already begun production, is $4,500.00. My heartfelt thanks for your support of my new album. No amount is too small and every dollar will help tremendously! We'll email you 3 songs from the new album as a digital download before it's available in stores. We'll email the entire new album to you as a digital download before it's available in stores. We'll also send you the album artwork in digital format as well. We'll send you a CD of the new album signed by Rick before it's available in stores. We'll send you a CD of the new album signed by Rick before it's available in stores PLUS a digital copy of Rick's book, Out of the Depths: A Songwriter's Journey Through The Psalms. 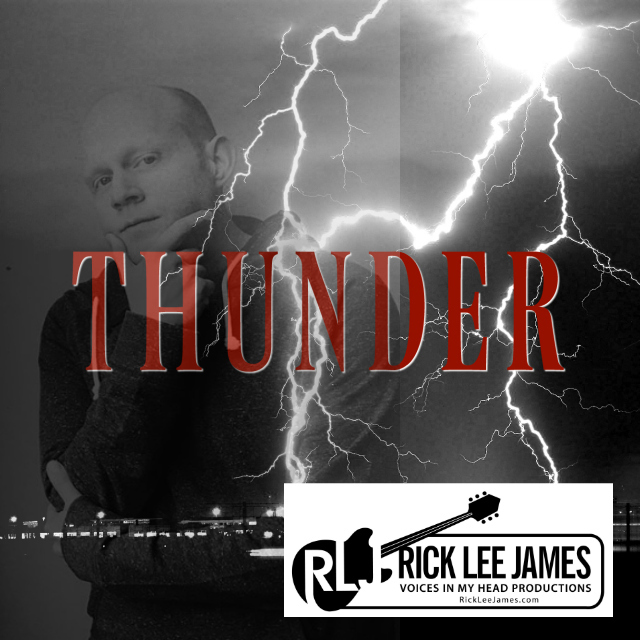 You will receive 2 backstage passes to a Rick Lee James concert (travel not included). 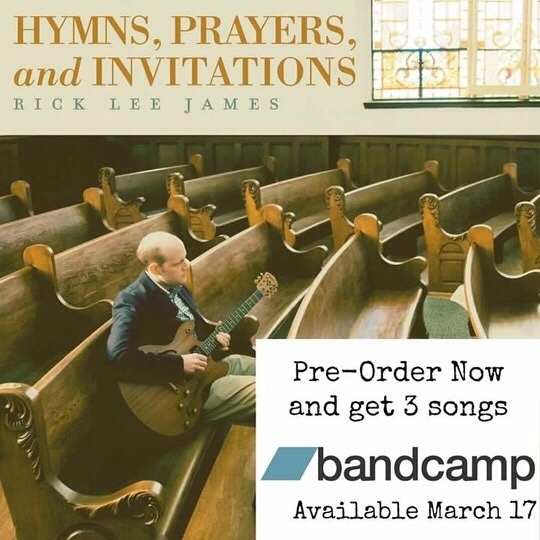 We'll also send you a CD of the new album signed by Rick before it's available in stores PLUS a digital copy of Rick's book, Out of the Depths: A Songwriter's Journey Through The Psalms. We'll set up a 1 hour Skype session during the recording of the new project. Watch Rick in the studio as he works on the new album. We'll also send you an autographed copy of Rick's book, PLUS a digital copy of Rick's book, Out of the Depths: A Songwriter's Journey Through The Psalms. 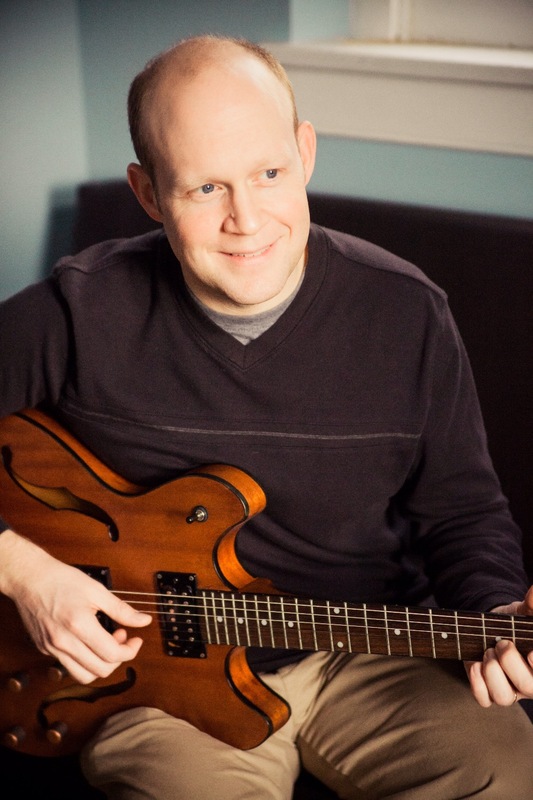 Rick and Craig Adams will spend 60 minutes with your worship team via a Skype session. They will answer questions you have about leading worship, and offer insight based on their experience as worship leaders, songwriters, and musicians. You'll also receive a CD's of the new album personalized to your group by Rick before it's available in stores, autographed copies of Rick's book for your worship team, PLUS a digital copy of Rick's book, Out of the Depths: A Songwriter's Journey Through The Psalms. Rick will lead worship for your church or small group (Travel included - USA destinations only - Please allow 3-6 months for booking). In addition, your name will be listed in the credits of the new album. 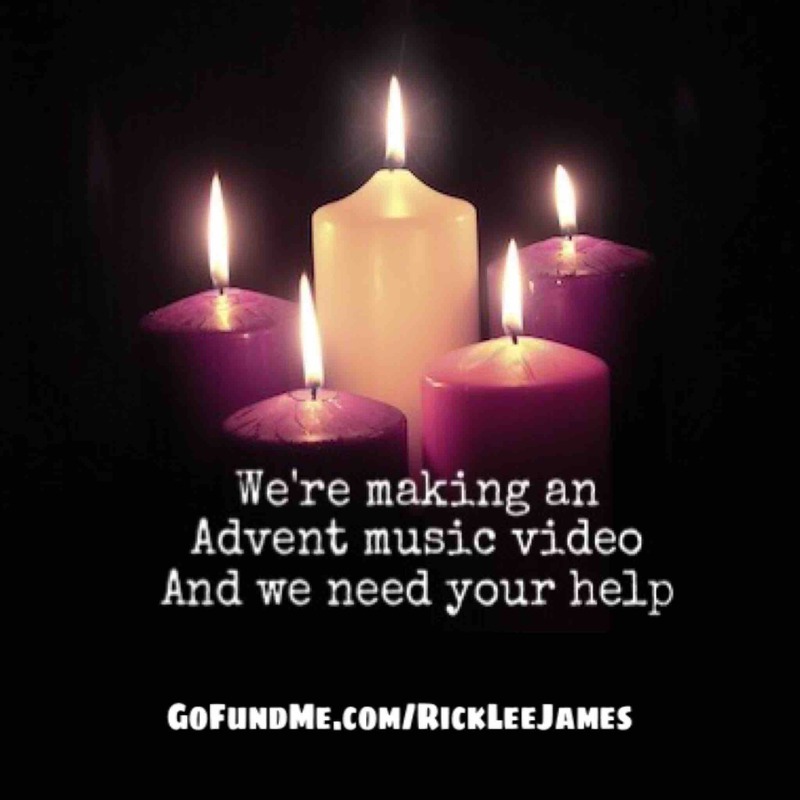 We will also send you a personal thank you video from Rick, a CD of the new album personalized to you by Rick before it's available in stores, an autographed copy of Rick's book, digital copy of Rick's book, Out of the Depths: A Songwriter's Journey Through The Psalms, PLUS Rick's live concert DVD: Basement Psalms Live, plus an autographed copy of all of Rick's previously released Albums. Bring Rick and his band to your church for a full live performance of the album track by track (USA destinations only - Please allow 3-6 months for scheduling). In addition, your name will be listed in the credits of the new album. We will also send you a personal thank you video from Rick, a CD of the new album personalized to you by Rick before it's available in stores, an autographed copy of Rick's book, digital copy of Rick's book, Out of the Depths: A Songwriter's Journey Through The Psalms, PLUS Rick's live concert DVD: Basement Psalms Live, plus an autographed copy of all of Rick's previously released Albums. On March 12th two big things are happening. 1.) I enter Old Bear Studio in New York to spend a week recording my new album. 2.) I launch a new Indiegogo crowdfunding campaign to pay off the remaining $5000 of the recording budget that I wasn’t able to raise in the last campaign. I’m writing you all to ask a favor. It’s a fact that the more web traffic a campaign gets, the higher up its ranking will receive on Indiegogo, which means more potential backers get to see it. Because of this I’m asking you to contribute to my campaign on March 12th, even if you’ve have given before on the previous campaign. Even if you can only give $1.00 to the new campaign it generates more traffic, which helps it to be seen by more potential donors. Essentially, 50 contributions for $1 is better than One contribution for $50 as far as driving traffic to the web site is concerned. When others back a project, potential backers start to feel more secure, it seems to add a level of security and trust in an artist and their project. PLEASE DON'T WAIT UNTIL AFTER MARCH 12th!! Statistics show that those who are able to secure 30% of their contributions in the first couple of days after they launch from their initial crowd will more than likely be successful and actually get more contributions. Successful crowd funding takes work and needs support, so I’m asking you, once again for your help. I literally can’t do this without you. I know many of you have already done so much, and I hate asking again, but these kinds of projects just don't work unless everyone pitches in. I hope you will be a part of making this new album. With your help, I know we can finish making this album. Be watching my social media pages starting on March 12th for behind the scenes videos from inside the recording studio. See the list of perks we will be offering to donors at the bottom of this message. I hope you are all doing well. Since you were all such a vital help in the making of "Hymns, Prayers, and Invitations" I wanted to share some news with you about a new music video from that album that we will be making soon. While snow is falling around many parts of our country, we are finding ourselves high and dry here in Springfield Ohio, but it is awfully cold. I'm thankful that God has provided a warm home for our family on cold nights like these. God provides. I've been experiencing this in a lot of ways. This past week God provided as I recorded my first ever music video for the first single on my new album. I also recorded a special "story behind the song" video as a companion to the song ' Christ Is Lord (Christ Before Me). I can't wait to see how the videos turned out. I'm told I will have some footage to look at in a couple of weeks. With less than two months to go before release God has provided in several other ways. Walter Brueggemann, one of the world's most respected theologians, gave a listen to the album and wrote a beautiful endorsement for the project. I can't say for certain, but I'm pretty sure that this is the first musical endorsement to which he has ever lent his name. God provides. 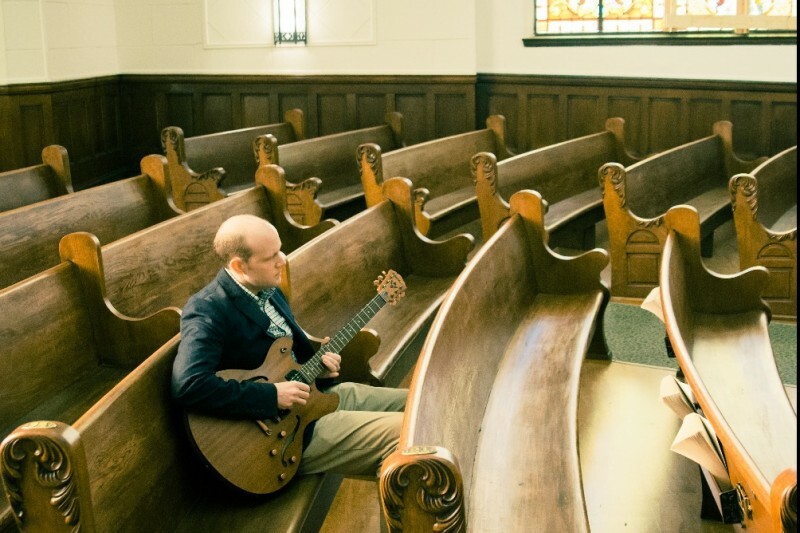 Another door that has opened is that itickets.com will be featuring 'Christ Is Lord ( Christ Before Me)' as download of the week on their web site and in their email blasts the week leading up to the release of "Hymns, Prayers, and Invitations". This is huge. Once again, God provides. Also, one of my favorite radio shows, Under The Radar, has offered to have me on their show the week after the album releases and they will be playing some music from the record. These shows will go out to over 200 radio stations in the U. S. and again I say, God provides. There are many other promotional opportunities that God seems to be laying in front of me as we head toward the release on March 17th. They are great opportunities but most of them are not free. Most of them I just flat out can't afford even thought they would be great exposure for the record. I'm asking that you would pray with me for wisdom to know which doors to walk through. Even with your generous giving to this album my funds are completely depleted. I'm depending on God to provide once again. I'm not writing to ask you to give more money so take a sigh of relief. Many of you have given already and have given sacrificially. I'm simply asking that you pray with me about open doors. Pray that God will help this ministry to be honoring to Him and that I will have wisdom. Pray that doors will opened, not only monetarily, but pray for doors to be opened for God to use this music to minister where it is needed most. I long for people to hear the record, and to do that marketing dollars are a reality, but I never want that to be my focus. May our focus always be the Kingdom of God and glorification of Jesus Christ. "The one who calls you is faithful, and he will do it." I believe that. I trust that. I know God will provide. I covet your prayers for continued provision and wisdom. Thank you for praying with me. May Jesus be seen, may broken hearts be mended, may people be saved, and may Christ be glorified. For those of you who donated $25.00 or more, I wanted to remind you that last month I sent you a digital code where you could download the entire album, Hymns, Prayers, and Invitations. I noticed that about 48 of you still have not accessed your download. If you are planning on downloading your copy but have not yet I would encourage you to do so. The codes were not free for me to give away so if you aren't not planning on using your code please let me know so that I can pass them on to other people who will use them. If you've lost your code just let me know and I will access it for you. Thank you very much. The album releases to the rest of the world on March 17th. I'm so grateful for your partnership on this project. We love you and believe in you. I would like a CD mailed to this address. Proud of what your doing!! To put you at an even 4,000. How O.C.D. of me. Blessings on the project, brother. Can't wait to hear it.